Catalonia’s president Artur Mas has called early elections in Spain’s biggest region after failing to get more fiscal autonomy from the country’s prime minister Mariano Rajoy. Mas said he would fight for independence, a move supported by over one million Catalans at a rally on September 11. 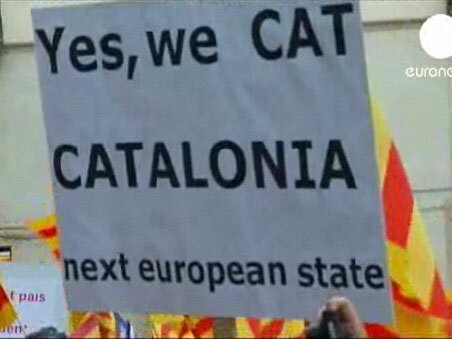 Catalonia generates about 20 percent of Spain’s national output. Mounting political uncertainty in cash-strapped Catalonia, along with an announcement from southern region Andalucia that it was mulling seeking a 4.9 billion euros credit line from the central government, will pile more pressure on Madrid to seek European aid.